Posted on August 15, 2017 by M.E. I’m excited to announce new changes coming to DreBlacksoFresh.com. This blog site has been up and running for 7 years with over 3 million views covering an array of media/entertainment: from some of the biggest stories to hit the net, to exclusive content and spotlighting some great talent. Now introducing Fresh off the Press, a new weekly interactive vlog that picks up where DreBlacksoFresh.com leaves off. Fresh off the Press started out as a celebrity/entertainment segment on the now defunct Flood the Block Radio Show on rippedradionetwork.com. Fresh off the Press will feature live interviews with artists, community leaders/activists, movers and shakers of the DMV and much more. And of course there will still be your typical celebrity news and tea. 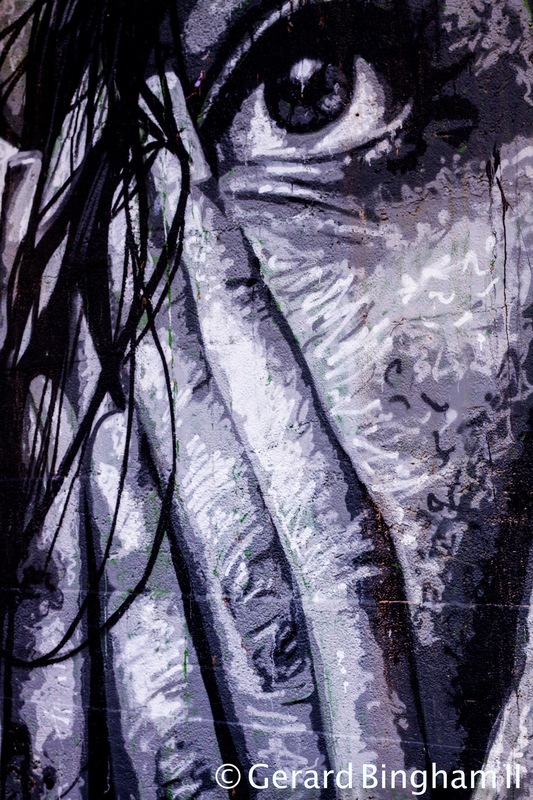 Stay tuned for the debut of Fresh off the Press Coming Soon…. Posted on June 16, 2017 by M.E. 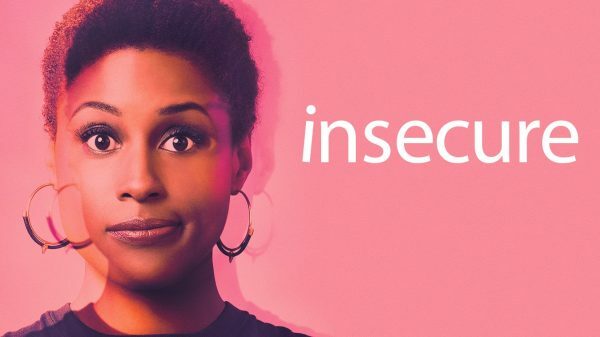 HBO‘s ‘Insecure’ returns for its second season on July 23rd. Posted on April 15, 2014 by M.E. Unfortunately, on Friday, April 11th, 2014, a genuine, down to earth, fellow artist, lyricist, MC, Father, and friend departed this earth. They say the good die young but also the creative geniuses of the world. His music touched many and inspired a plethora of artists and like minded individuals especially in the Washington, DC area. His kind and humorous demeanor would have you in tears but brought the kind of joy that would make anyone smile. I dedicate this blog post to Claude and to spread his message of peace and consciousness. We must take the time out to uplift and reach out to our fellow brethren who may or may not be going through the struggle. It is our duty to lend helping hands when our loved ones are in need and to continue to support them no matter what!! Sometimes we don’t know the personal battles that people go through, which is why it even more important to wholeheartedly love one another without judgement and pray for one another. For those who didn’t know Claude, check some of his music and links out below. REST IN POWER BROTHER!! 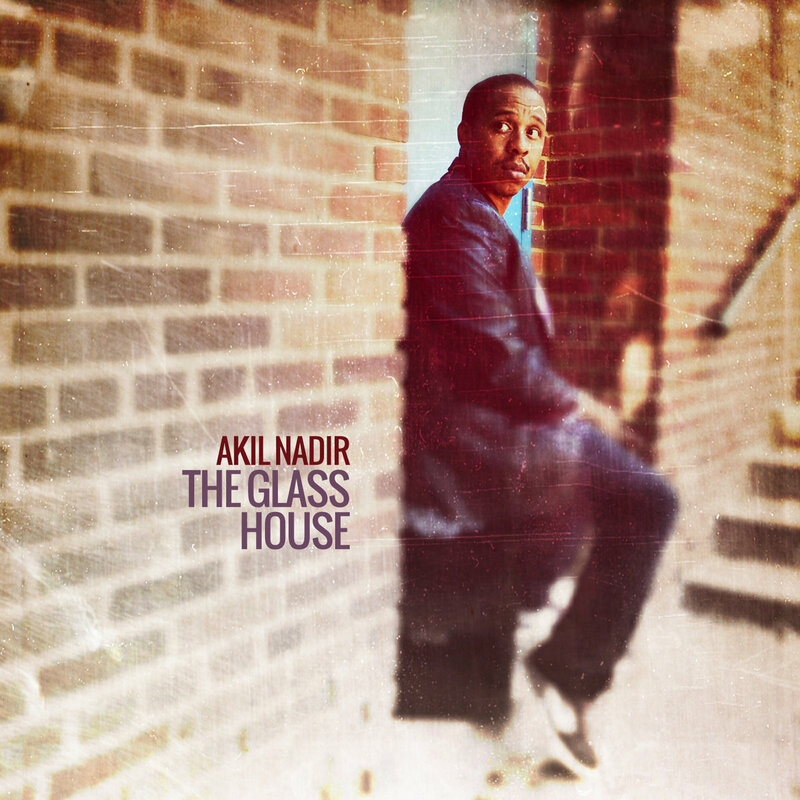 Akil Nadir was a Washington, DC native who spent his teenage years immersed in the city’s burgeoning hip hop scene, popping in and out of street corner ciphers and performing in night clubs in the historic U Street neighborhood. He gained a reputation for being fiery and unpredictable with a work ethic that defied his age. After graduating from Duke Ellington School of the Arts, he attended North Carolina Central University in Durham―classmates with Foreign Exchange members Phonte and Yahzarah―and earned a Bachelor of Arts in English. Soon after graduation he returned to his hometown and discovered his second passion, education. He has been teaching English in DC ever since―eventually earning a Master of Science in Educational Administration―but has never given up on his first love. He has enjoyed some modest popularity over the years as an independent artist, but he remains one of the capital city’s best kept secrets. His style is a healthy combination of bravado, consciousness and humor. It seems like an impossible balancing act, but he pulls it off effortlessly. In the end, it feels like someone crammed all your favorite emcees into one body, taught it to read and then let it loose on the world. Support and Download his music HERE!! Posted on September 6, 2013 by M.E. World’s scariest interview – or just a great publicity stunt? Either way, LG Electronics in Chile is wowing the world with its latest amusing TV advert. The spot sees a host of job applicants entering a fake office to be interviewed for a job with the prestigious firm. As the questioner looks at their resume the blue sky in the window behind starts to turn black before a meteor emerges and crashes into the city. Posted on August 23, 2013 by M.E. Chris Brown gave girlfriend Karrueche Tran’s $90,000 Porsche a new paint job. What you think? Would you ride around in the customized sports car? Posted on July 26, 2013 by M.E. Ev’ryday Black Radio featuring J’Evryday and Dre Black is a unique radio show that will premiere this Saturday, July 27th, 2013 at 7:00pm and every Saturday thereafter; showcasing indie and underground artists and music, also exposing the world to the music that is Ev’ryday Black, a Hip-Hop/Soul band with roots in Rock n’ Roll, Funk, and Go-Go. The weekly show provides other up and coming artists insightful hints into taking their craft to the next level. The show also features up-to-date hot topics, international, national, and local news and politics, and the latest in entertainment, music, and fashion. “The Real Deal” a segment within the show, keeps it all the way real as Ev’ryday Black discusses controversial topics and lead thought provoking discussions with invited panelists. The new radio show will be broadcasted through Listen Vision Recording Studios online streaming website, www.ListenVisionLive.com, where the broadcast of Ev’ryday Black Radio will stream live. Now broadcasting in all fifty states and over 100 countries worldwide, Listen Vision Recording Studios’ Listen Vision Live/WLVS Radio is the largest streaming-online broadcasting brand in the DC metropolitan area. Ev’ryday Black was created back in 2007 by bestfriends J’Evryday and Dre Black. Combining the most talented of musicians from across the DMV, Ev’ryday Black was birthed from the roots of Soul, Hip-Hop, Funk with hint of that DC sound Go-Go. The band had a brief stint at the Ras Dashen and the R & R, before disbanding in 2008. J’Ev’ryday went on to form Ev’ryday Baby and Dre Black created a smoother form of Ev’ryday Black, Dre Black & Egocentric. Dre Black & Egocentric had the pleasure of performing at the DC Summer Fest, Black Family Reunion, and other special performances throughout 2009-2010. Currently, Ev’ryday Black is back and stronger than ever with an ongoing gig at Haydee’s Lounge, and have recently performed at Indulj Lounge, the Ev’ryday Black Appreciation and Community Day, and the IUPAT DC 51 2nd Annual Car Show.